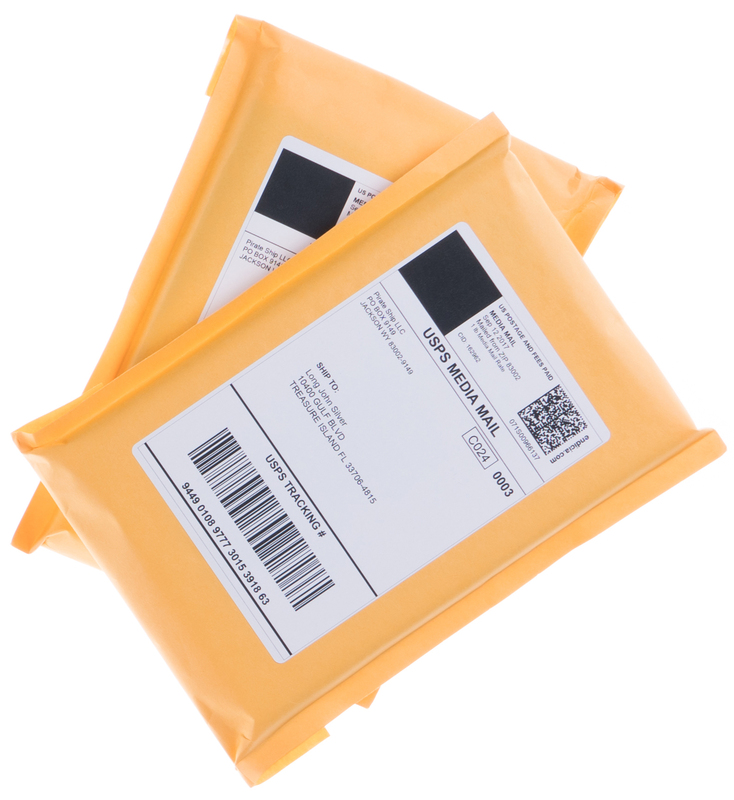 If your package only contains books, videos, or records, then Media Mail is the cheapest shipping service, hands down. Media Mail is the cheapest shipping service available for mailing items like books, videos, and music. 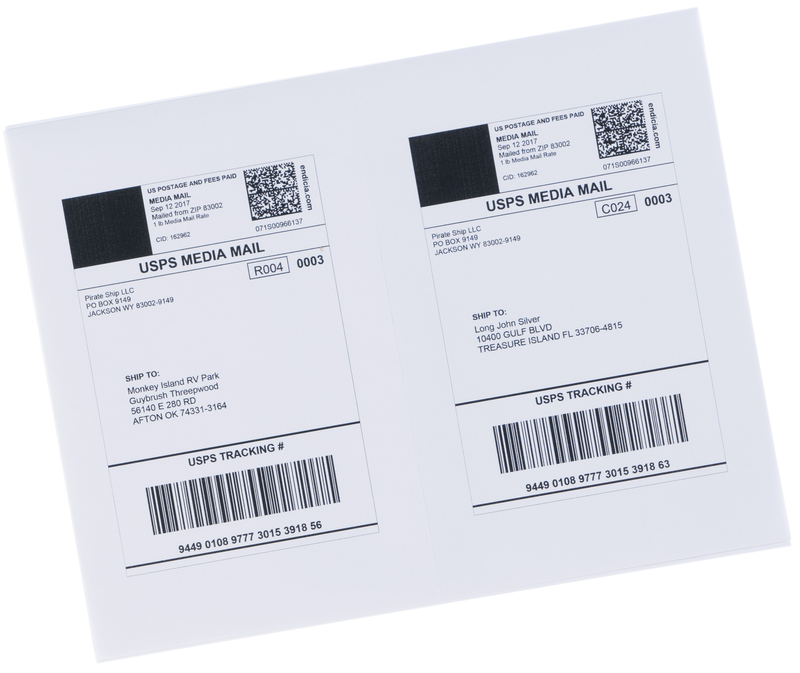 Media Mail takes longer than other USPS® services, with delivery to anywhere in the USA in 2-8 business days. 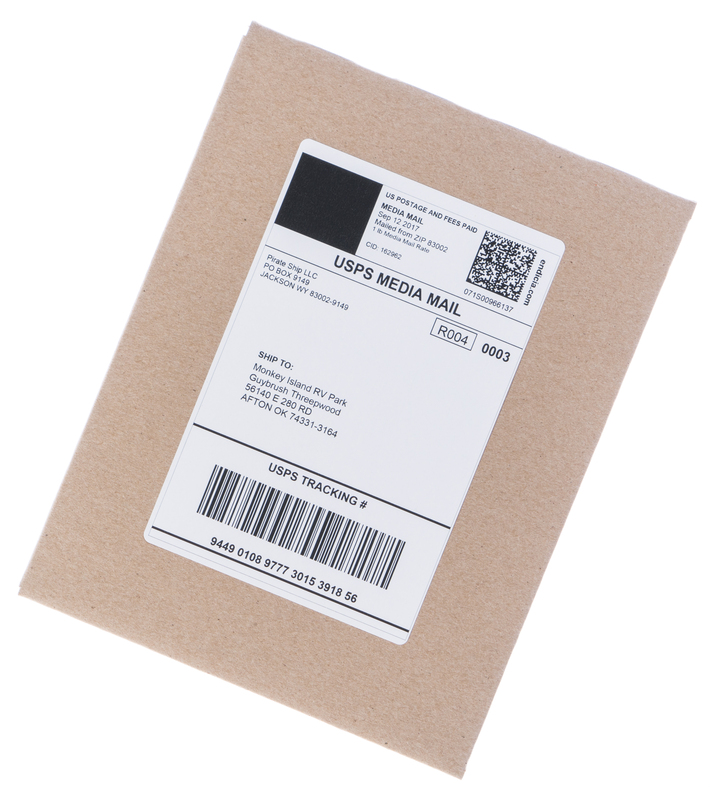 Media Mail includes full door-to-door tracking, with optional email notifications to your recipients. 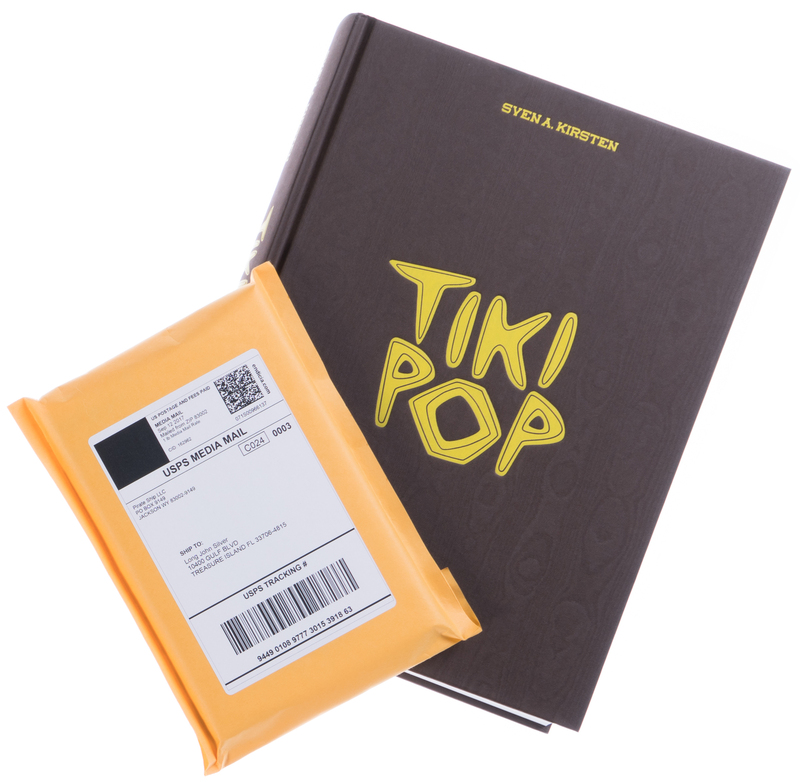 There are no discounts available for single-piece Media Mail but you'll save time by shipping with Pirate Ship. 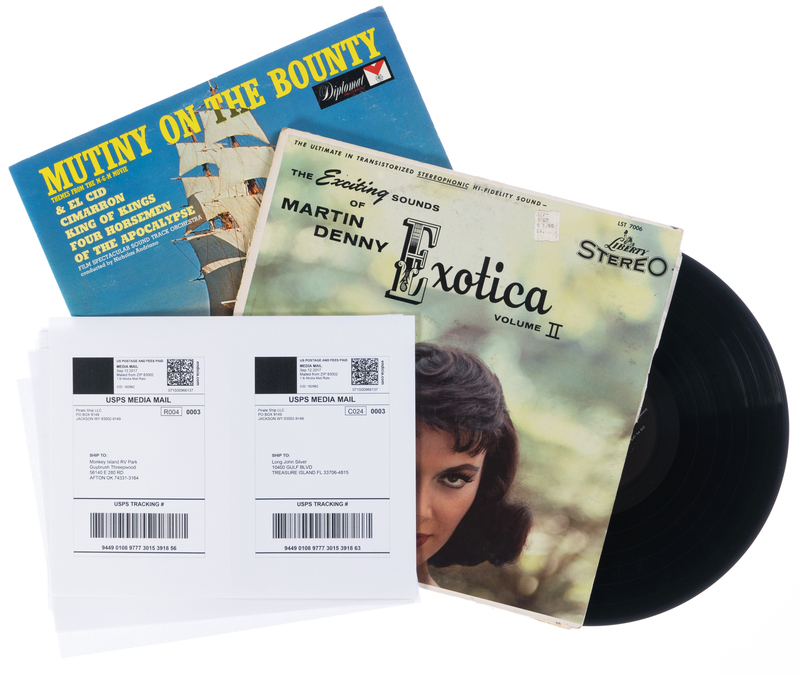 For packages that only contain books, videos, or music, there’s no cheaper way to ship them than with Media Mail. 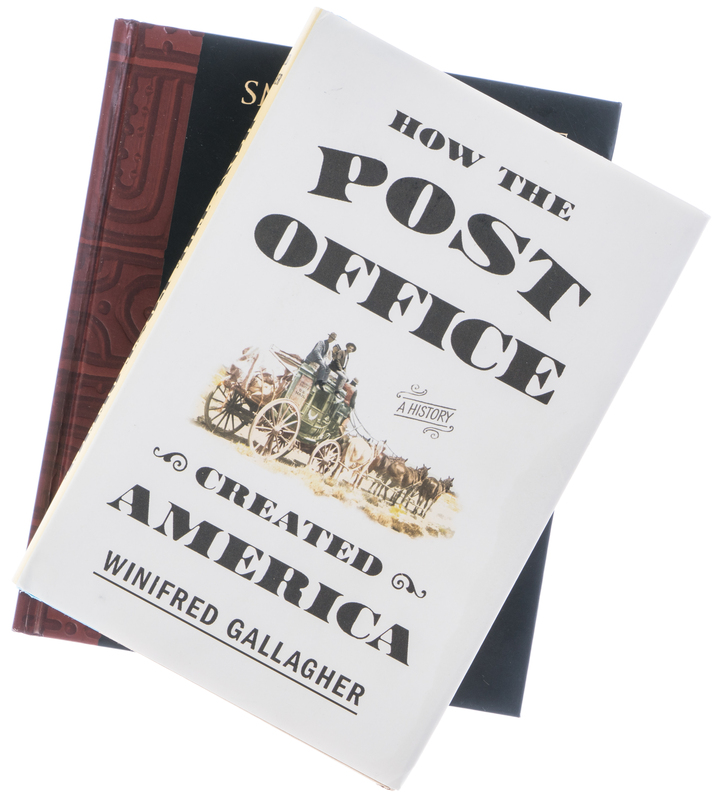 However, USPS is very strict about what items qualify for Media Mail, and may open packages for inspection to ensure they qualify for this service. There are no discounts available for Media Mail so the rates are the same no matter where you buy the postage. The cost is based on the total weight of the package. Round up any fractional weights to the next pound. 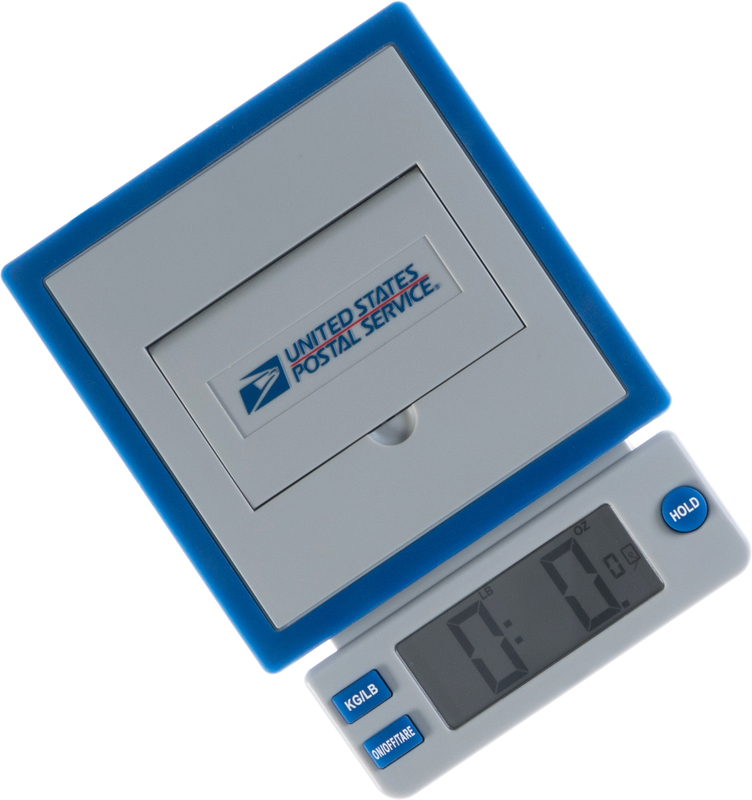 The maximum weight for Media Mail is 70 pounds.